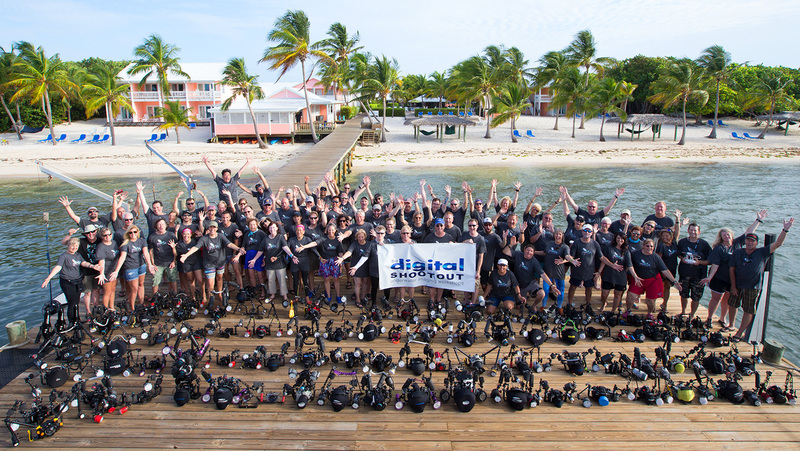 Join Us At the 2019 Digital Shootout in Little Cayman! Take it seriously or take it slow, the Digital Shootout is an underwater photography/videography vacation designed to take the shooter in the group to the next level. If you’re a new or an intermediate shooter, the Digital Shootout is our fast-track to better underwater imaging. 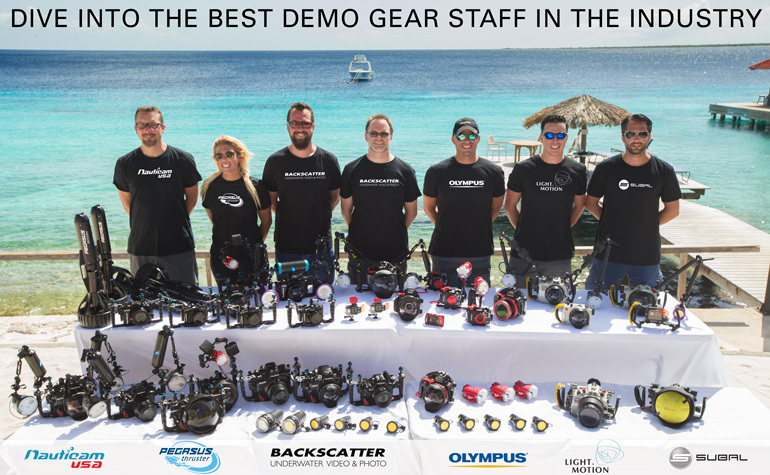 In six days of seminars and diving, the Digital Shootout team will help dial in your underwater system and shooting techniques. Enter your best images in the final contest to win trips, gear, and more from our great sponsors. Little Cayman Beach Resort has a total of 40 air-conditioned, spacious rooms situated in two-story ‘palm-tree height’ buildings and surrounded by lush tropical foliage. Each room includes furnishings inspired by tropical colors and textures, Caribbean themed artwork, nicely decorated bathrooms, fixtures and flooring. Spectacular boat diving in the Jackson’s Bight & Bloody Bay Marine Parks offer plentiful opportunities for both macro and wide angle photography. Each afternoon we offer professionally produced seminars on basic and advanced photo and video techniques. Just learning how to assemble your camera for the first time? Looking for the secrets of exposure and strobe placement? Our seminars are world renowned for their simple delivery of complex topics and will take you to the next level. The workshops and experts assembled at this event will whisk you along the learning curve of underwater photography. By the end of the week you will be shooting well enough to enter our friendly competition. The best images shot during the week will be awarded over $30,000 in prizes.